Anteriores is the leading comprehensive collection of natural tooth shapes in dental technology and dentstry. It is widely used in a wide range of products and services. This is a book about beauty – more specifically, the beauty of teeth. Dr Jan Hajtó approaches this subject from different angles and explains that the practice of dentistry and dental technology means far more than pandering to cosmetic frivolities or the vanity of the patient. Interview of Dr Jan Hajtó on the Anteriores books. High resolution image library of all images of the Anteriores books. Nemotec offers one of the leading dental smile design software package in the market. Full Anatomical Crowns and Bridges currently include these 14 shapes from the Anteriores collection: F1, F2, F3, F6, F8, F12, F14, F16, F19, F23, F31, M2, M5, M7. These are high quality polyurethane Models of the original cases presented in the anteriores picture atlas (the black book). All 42 upper models and 5 of the lower models are included. All models are hand made and cast from the master models. 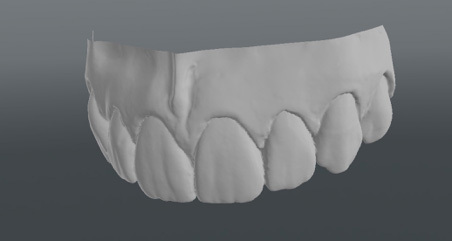 The models can be used to study and practice tooth morphology, as templates for manual copying or to fabricate wax or composite preforms with the help of a silicone matrix. Also ideal for patient communication. This is a selection from the complete anteriores set. The shapes were selected by Master Paulo Kano, inventor of the SKIN concept, as best suited for the SKIN protocol (former SKYN). The models are used to fabricate ultra thin composite shells which then are used for set-ups on models or mock ups in the mouth. F1, F2, F6, F7, F8, F31, F11, F17, F26, M5, M6, M7. Finest dental is a specialty dealer with a range of very interesting products who also distributes anteriores products. Exocad is a widely used dental CAD software. 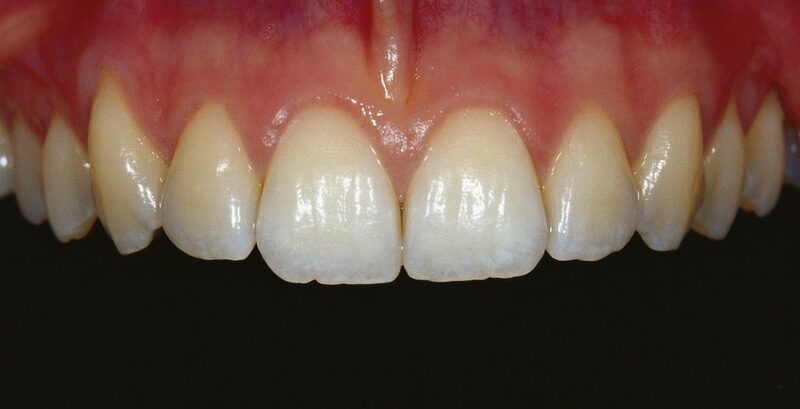 The ZRS Tooth library add on by Manfred Wiedmann contains all 42 Anteriores upper shapes. 3shape offers one of the leading dental CAD software packages. Full Anatomical Crowns and Bridges currently include these 8 shapes from the Anteriores collection: F7, F11, F17, F26, F31, M5, M6, M7. Smile designer Pro is one of the leading smile designs programs. It currently includes these 6 anteriores outlines: F1, F2, F7, F15, M5, M8. More to come. DSS is a powerful smiel design software solution for which a mile design library with these 14 Anteriores shapes is available: F1, F2, F3, F6, F8, F12, F14, F16, F19, F23, F31, M2, M5, M7. Soon to come: translucent Uveneer direct composite shaping templantes based on these 6 Anteriores shapes: F1, F2, F3, F8, F12, M9. If you are interested in licensing anteriores shapes for your products you can contact Dr. Jan Hajtó directly: hajto@anteriores.de.